True Wild Life | Cheetah | Cheetahs are best known for their incredible speed, the cheetah being the fastest recorded mammal on land. 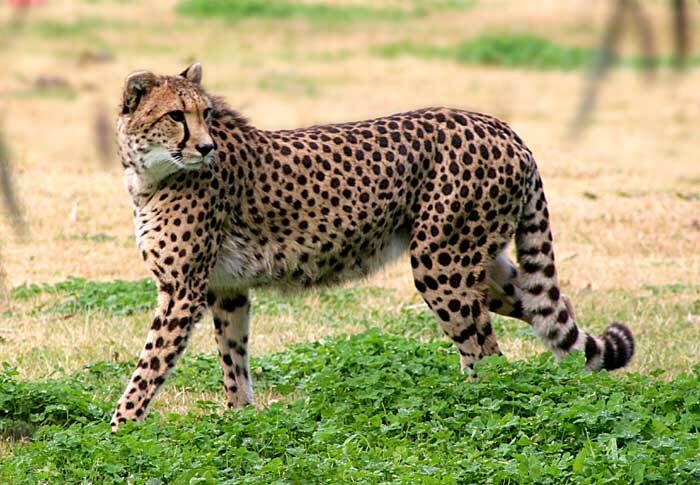 Cheetahs do lack climbing abilities though meaning that the cheetah needs to use its super speed to its advantage. Cheetahs have been known to reach speeds of up to 75km and can accelerate from 0 to 60 faster than most modern day cars. 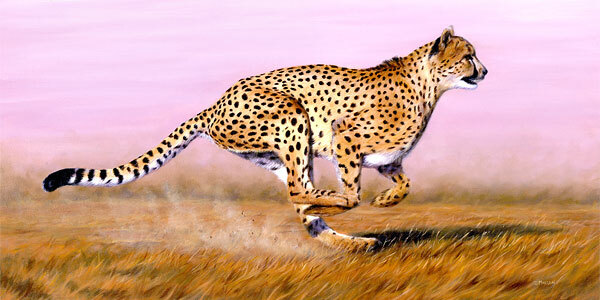 Cheetahs weigh around 50kg, this light weight helps the cheetah to run as fast as possible. 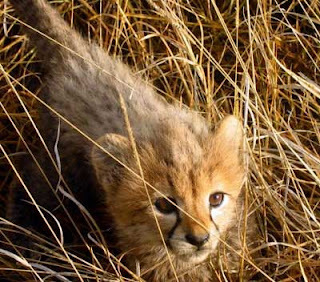 Today, the cheetah can only be found in parts of southern Africa. 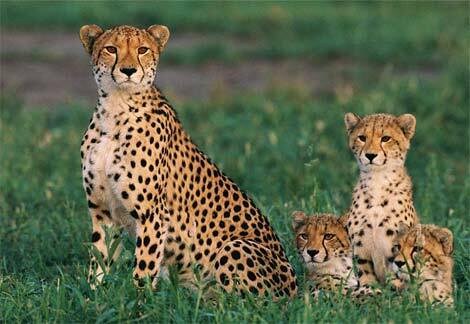 Cheetahs are unfortunately extinct outside of Africa. The cheetah has a long and slender body which is perfectly aerodynamic and enables the cheetah to reach the phenomenal speeds that it can. The fur of a cheetah is tan in colour and is covered in black spots that gives the cheetah camouflage when the cheetah is hunting for prey in the African wilderness. The cheetah is unlike other species of cat as the cheetah has claws that do not retract fully into the cheetahs paw. These semi-claws allow the cheetah to have more grip when the cheetah is running at such high speeds. One thing that also sets the cheetah apart from other cat species, is that the cheetah is able to purr, a noise made when the cheetah breathes in. The cheetah however, cannot roar and is therefore a quiet feline. The cheetah is thought to be the smallest species of big cats and is one of the most vulnerable as the cheetah is not able to effectively adapt to new environments quickly. The cheetah hunts using sight and not smell and the cheetah does this by first stalking its prey (from between 10 to 30 meters away), and then chases the prey when the time is right. The cheetah mainly hunts the smaller African mammals such as small antelope, and young wildebeest and zebras. 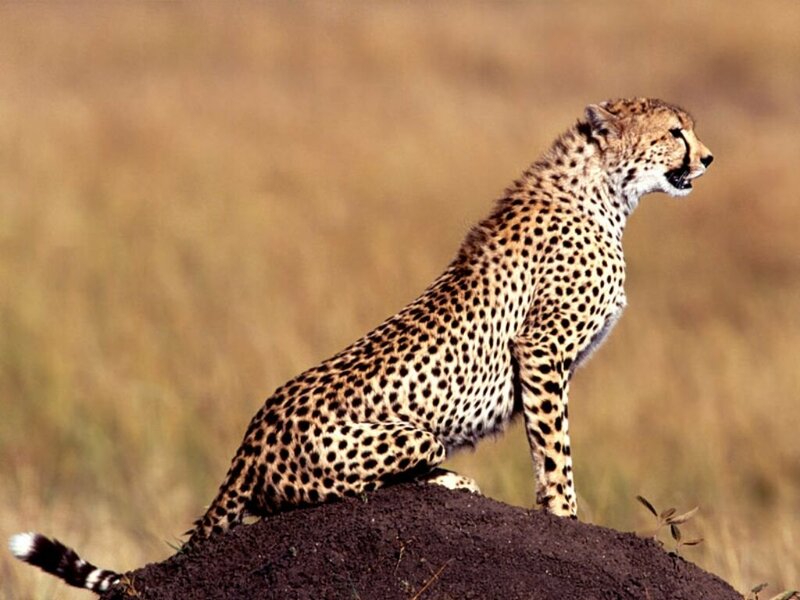 The prey of the cheetah however depends completely on the area in which the cheetah lives. i just love cheetahs......i had done a presentation on cheetah and it was very interesting and ....i just loved it....i also want a cheetah as a pet,. cheetahs are the best!!!!!! plus i what 10 or more of them because they are soooooooooo cute!!!! 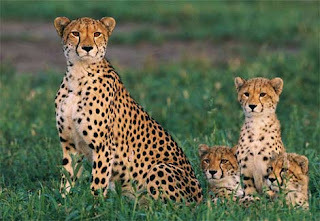 I love cheetahs they are so cute. Cheetahs and tigers are my favorite animals. By Keegan. cheetahs are soooo cute! They look so cuddly!